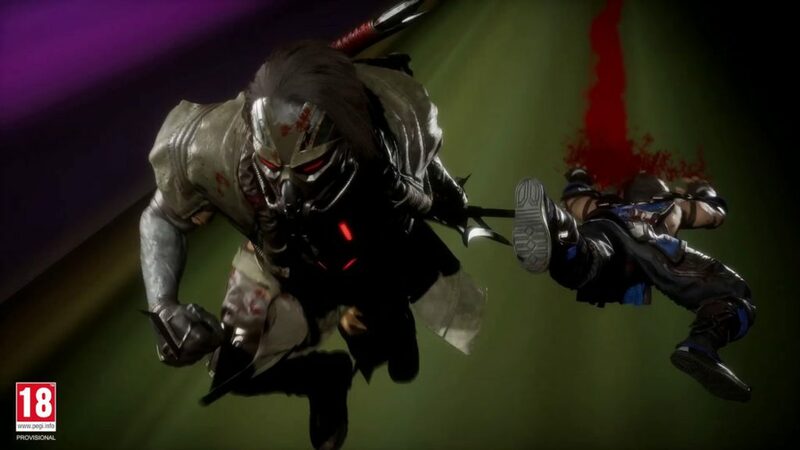 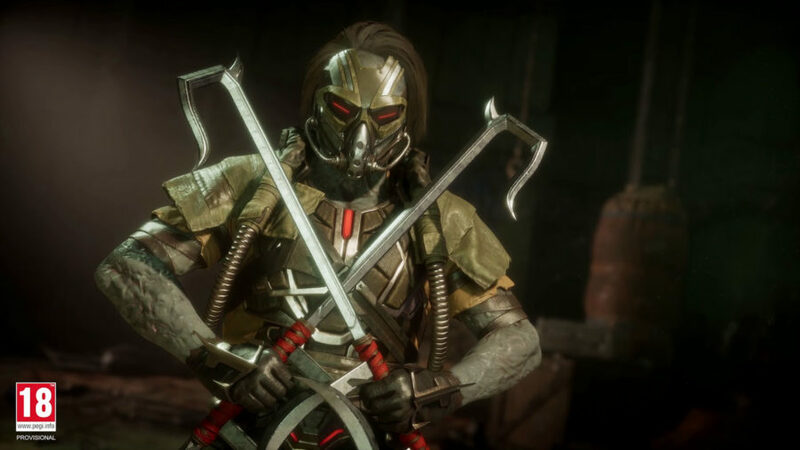 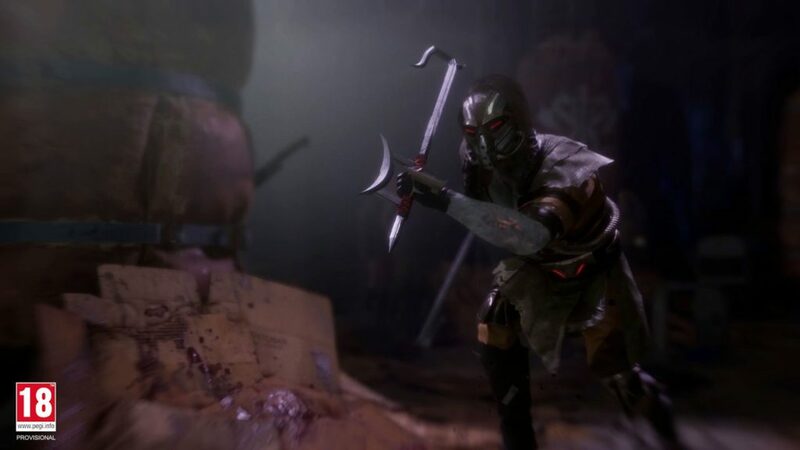 NetherRealm Studios and Warner Bros have revealed another character trailer for Mortal Kombat 11, which features Kabal, the former Black Dragon turned Revenant. 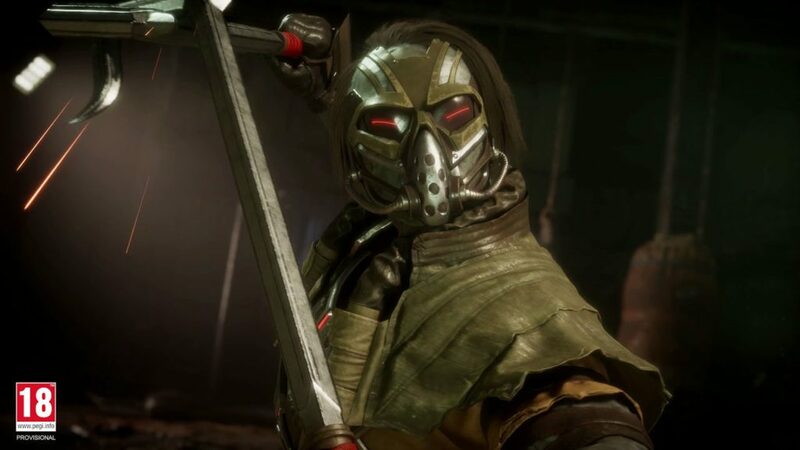 He was not a playable character back in Mortal Kombat X, although, he was in a few in-game cutscenes. 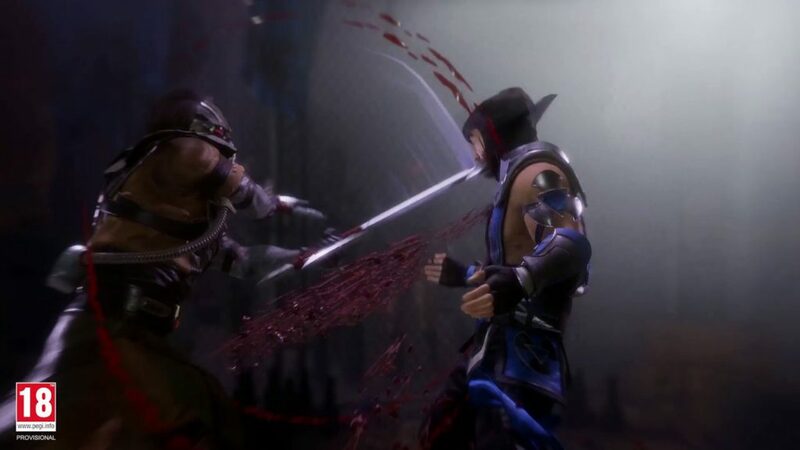 The trailer showed him with his lightning fast attacks using his swords, with his new fatalities and X-ray attacks. 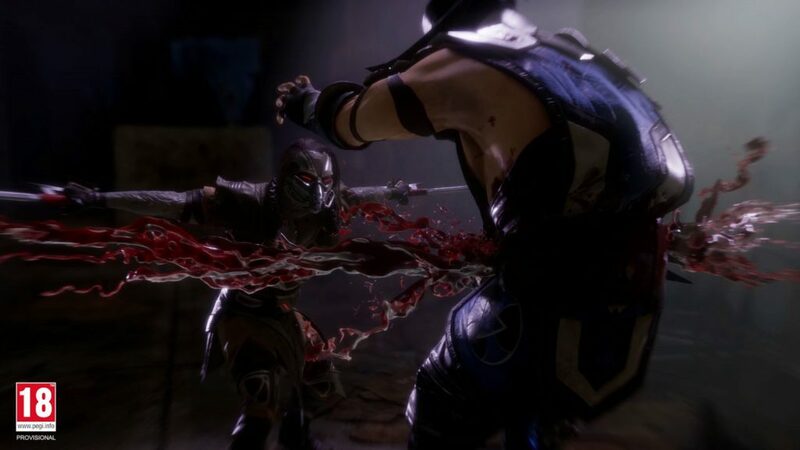 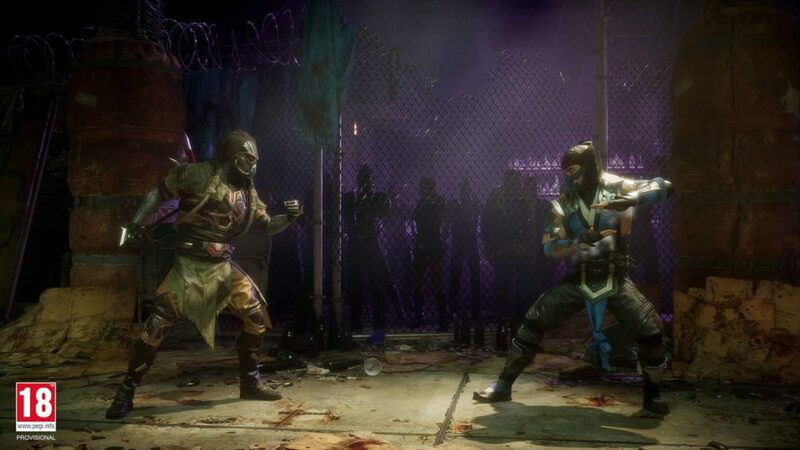 Mortal Kombat 11 is the latest installment for the highly-acclaimed fighting game, which will be available on April 23, 2019 for PlayStation 4, Xbox One, Nintendo Switch, and PC. 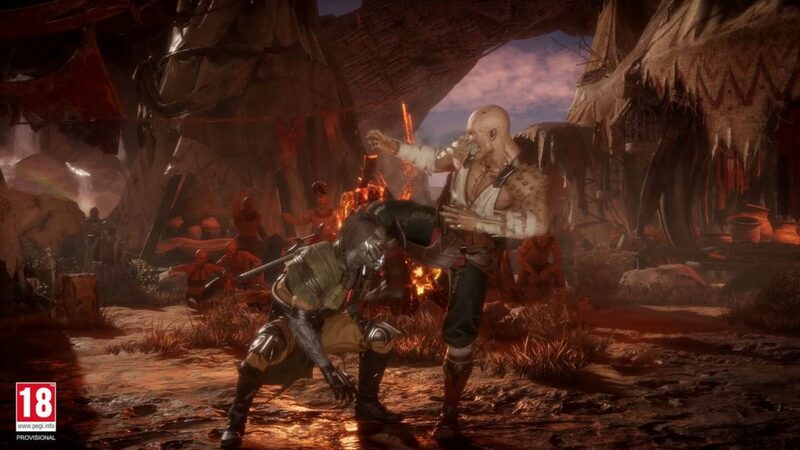 Pre-ordering the game also gets you Shao Kahn as a bonus, and a closed beta access on March 28, 2019.